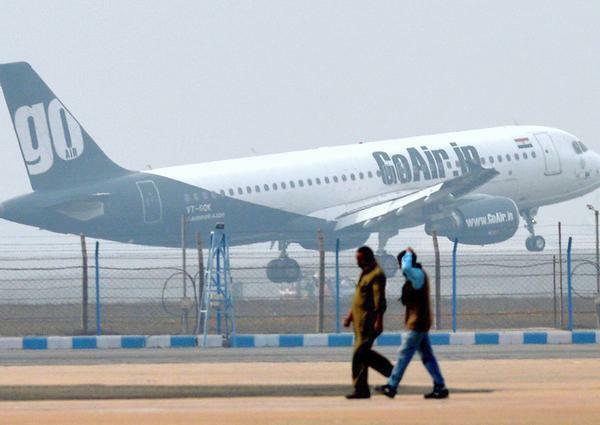 Hiring Ground Staff Jobs | IGI Aviation Services Pvt. 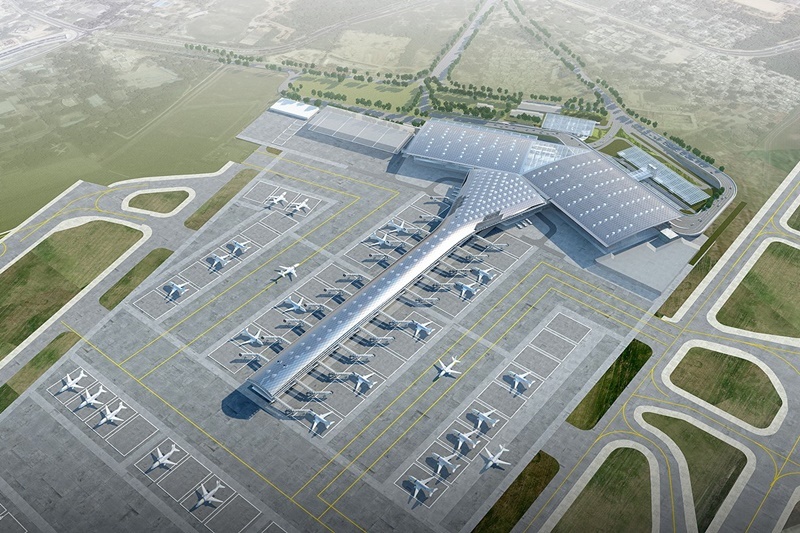 Ltd.
IGI Aviation is connected with the presumed associations which include Airlines, Ground Handling Companies, Retail Outlet and Lounges at Delhi International Airport. A big pool of competitors is required to be chosen amid the grounds enrolments at IGI Aviation. A series of selection and assessment strategies are utilized to recruit candidates for various positions whose employment descriptions, capability and competency necessities are absolutely defined. These incorporate personality tests, general ability tests, and competency-based meetings. At the point when large quantities of individuals are to be employed, group dynamics methods are likewise utilized. 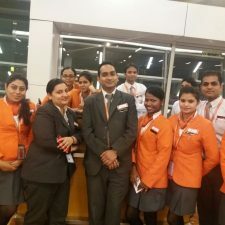 Candidates who have effectively gone through all the stages are welcome to begin work after completion of Job Oriented Training at IGI Aviation in which a candidate is provided with complete information of their duties which they need to perform amid their work. Aside from employment learning a candidate is additionally prepared for other occupation-related aptitudes like powerful communication, a client taking care of abilities and grooming to keep up the administration standard of the business. Although particular qualifications will vary according to the job being selected for, the basic requirements for all positions is that candidate should be no less than 18 years old and have no unfulfilled military commitments. Good Communication Skills & Pleasing Disposition. The selection will be done on the basis of Written Test & personal round of interview. Note: Candidate holding a valid passport & customer service experience will be given preference. Selection is a prime focus at IGI Aviation for its trainees which is certainly a must to attain for incessant growth of company. We were a batch of 20 candidates and all of us got selected in AISATS. 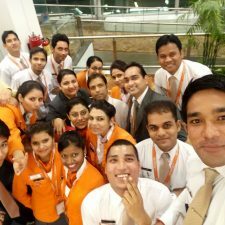 Its been more than 1.5 years and we all are happily working at the Airport.